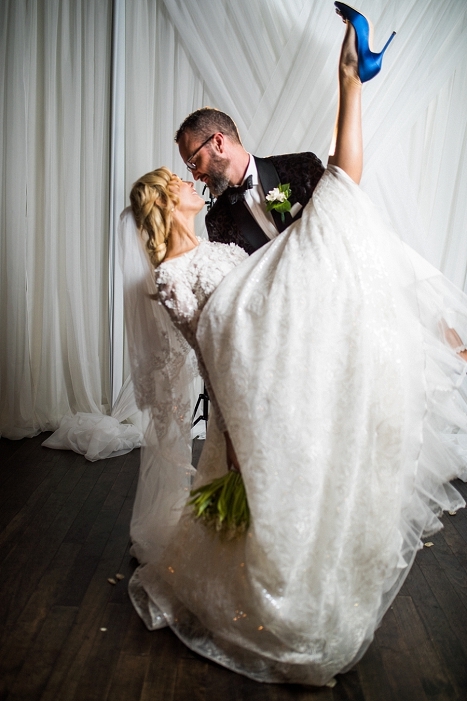 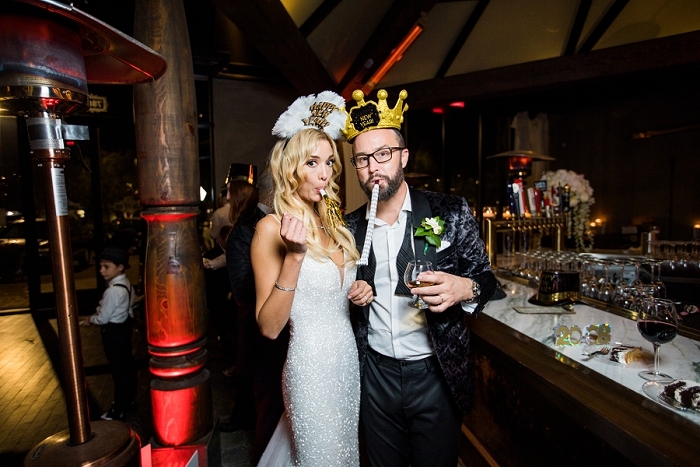 What better way to ring in the new year as husband and wife?! 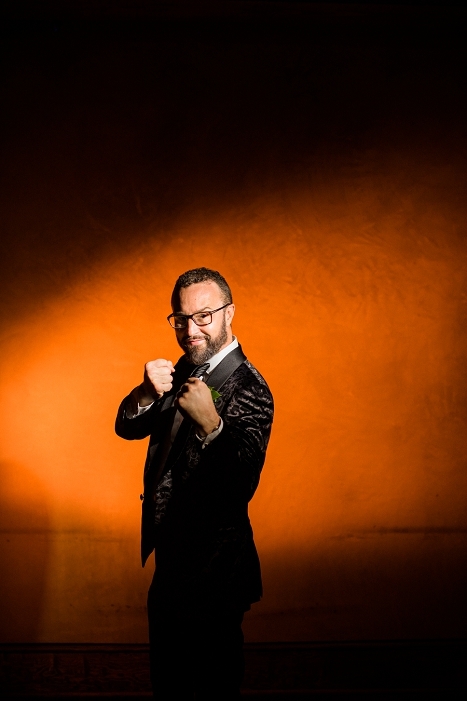 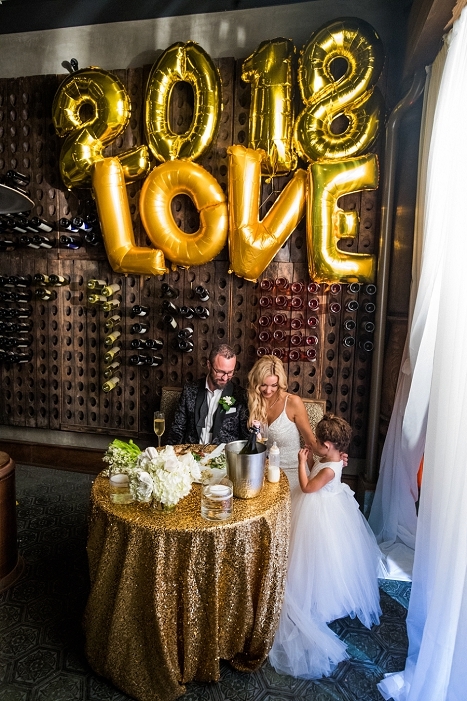 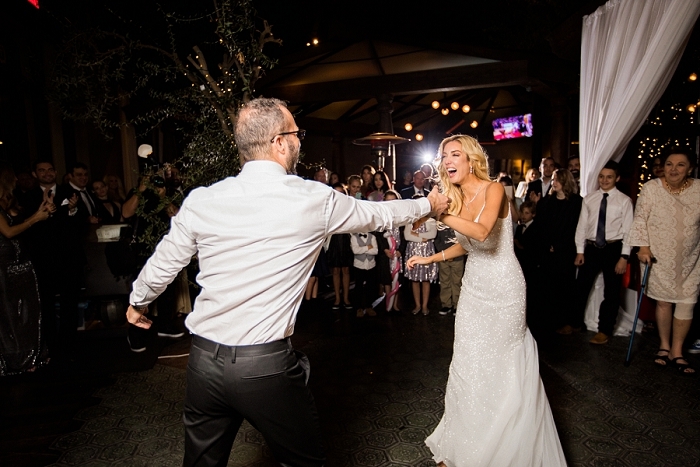 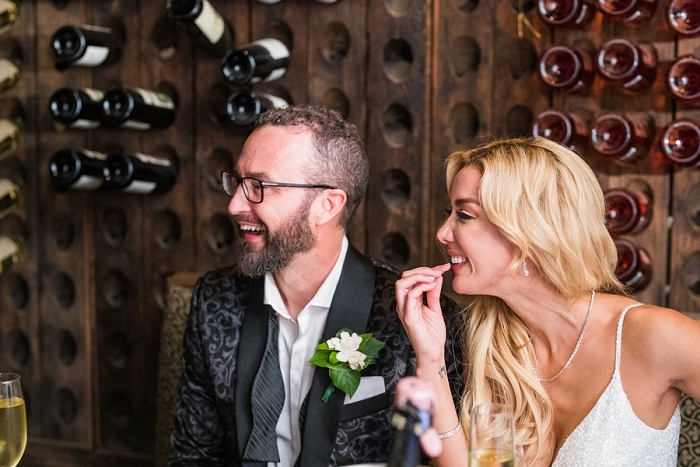 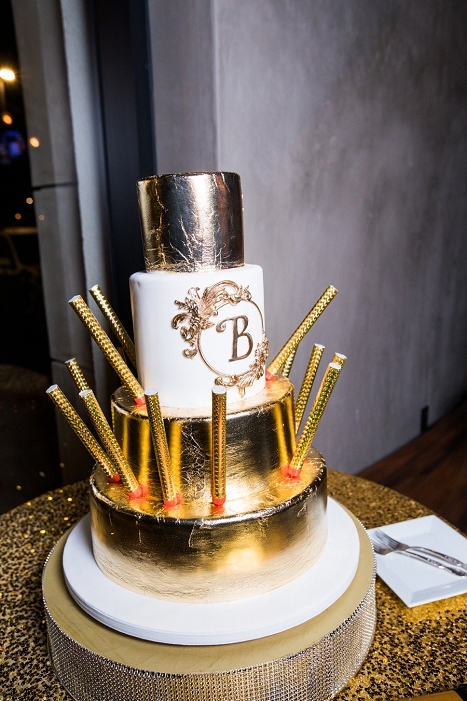 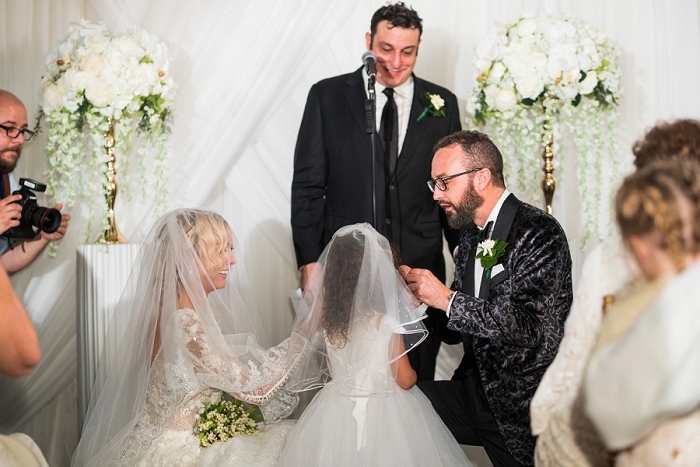 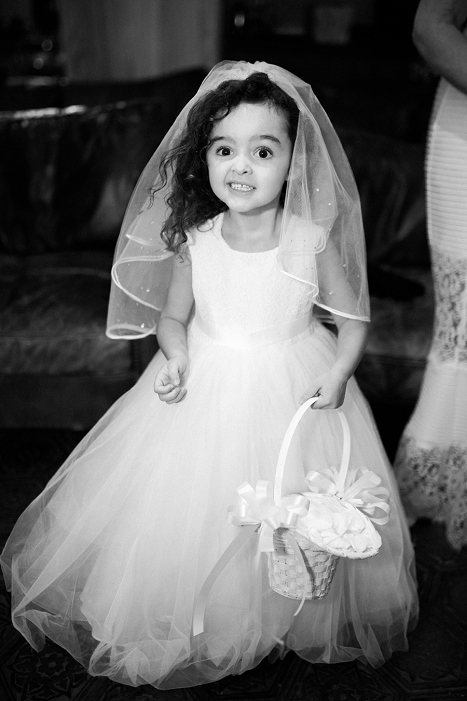 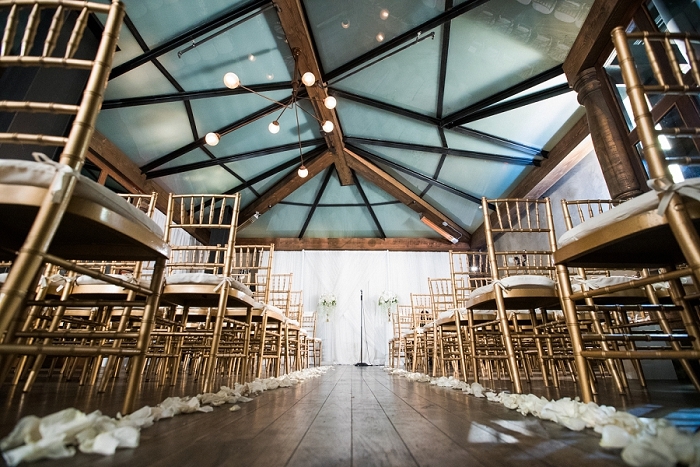 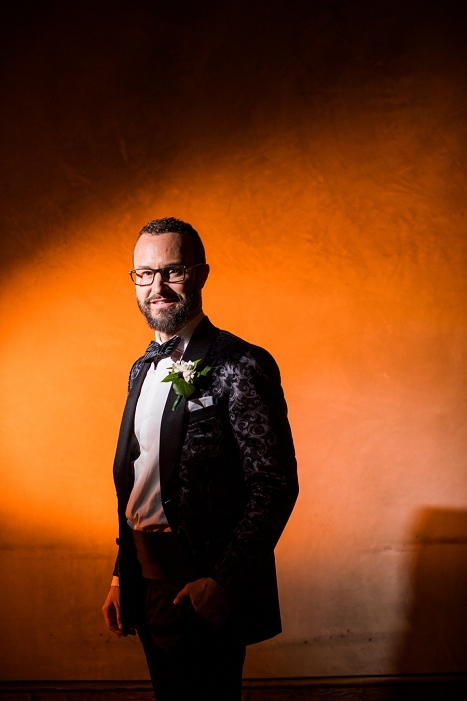 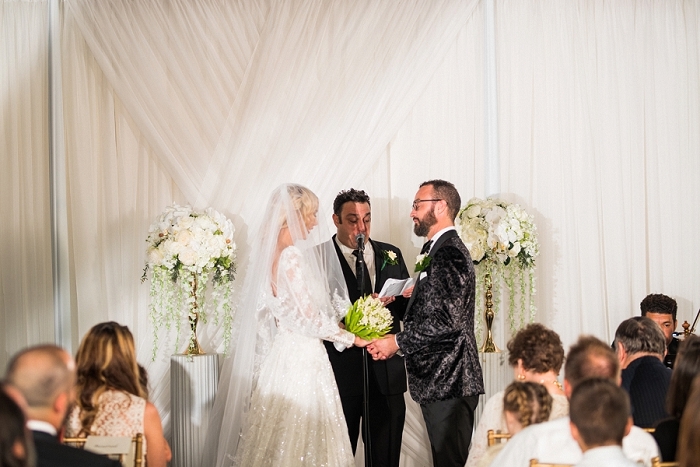 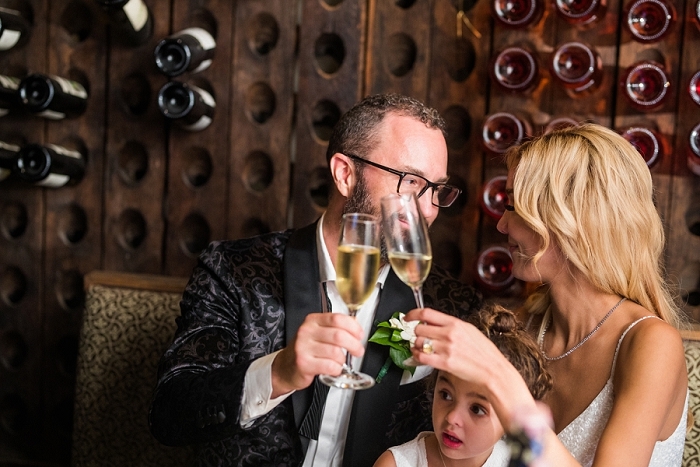 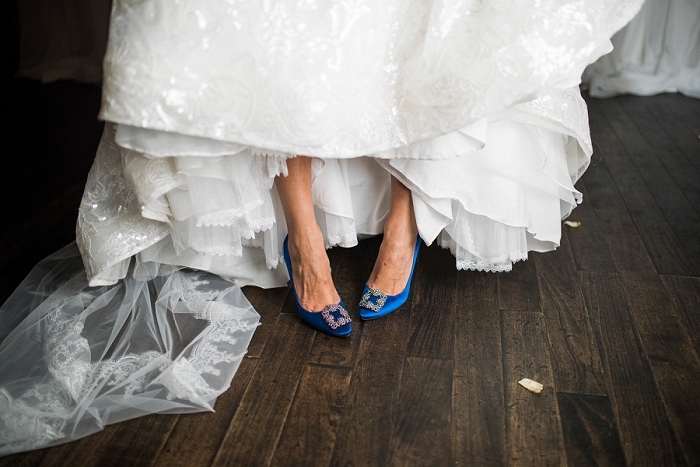 This New Years Eve wedding took place at Settebello along Newport Coast. 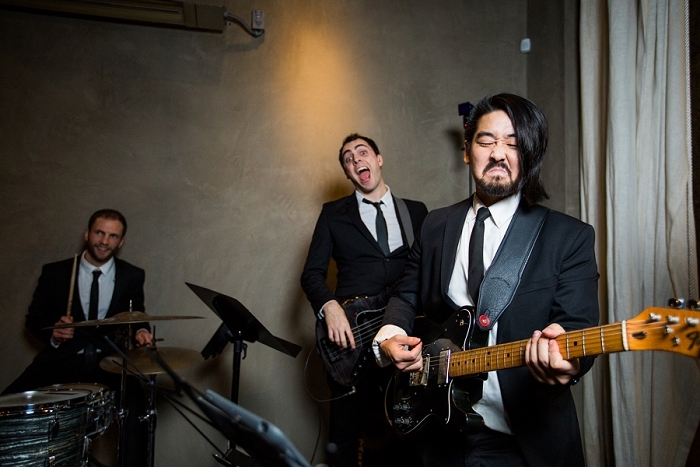 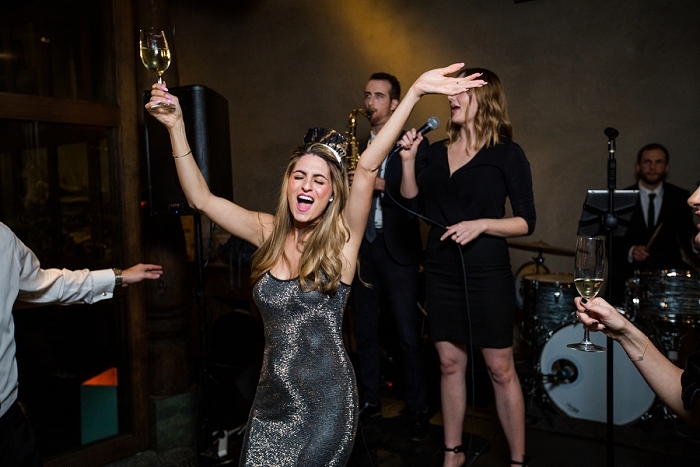 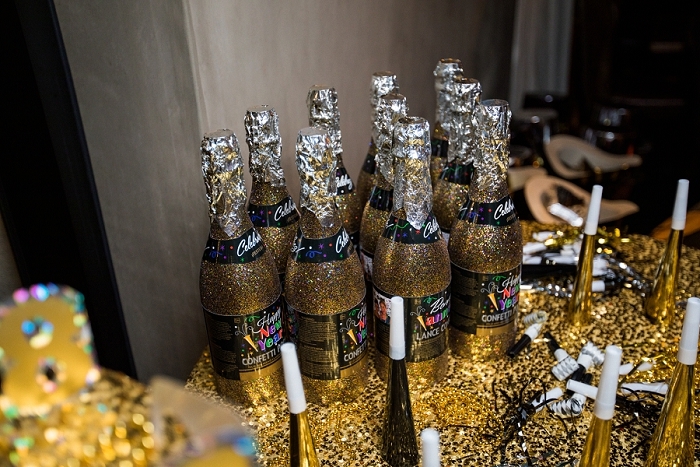 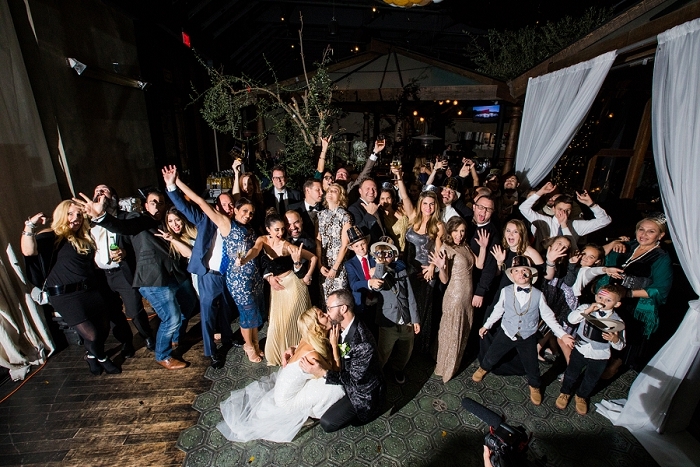 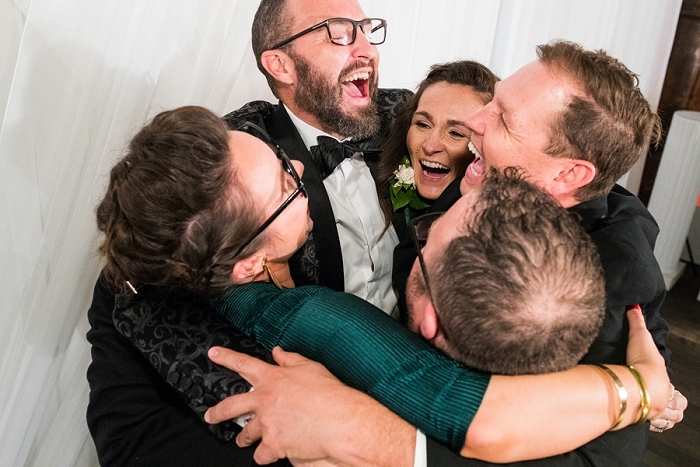 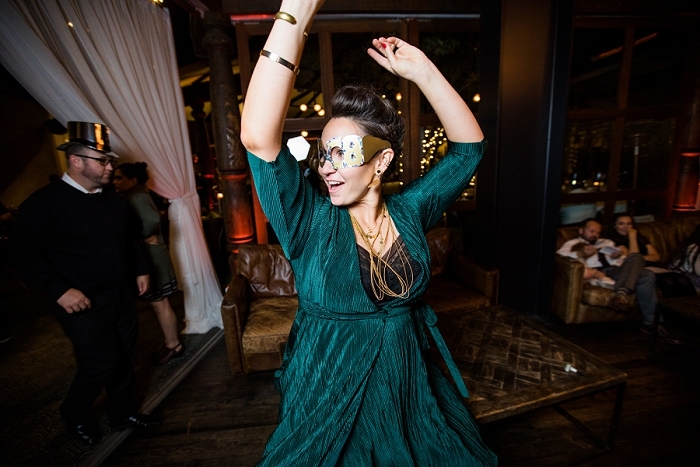 Guests dined on delicious cuisine, danced to a live band and got silly in the photo booth. 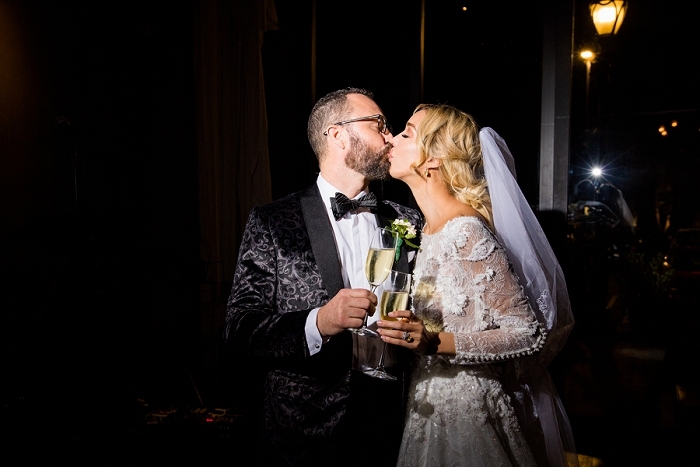 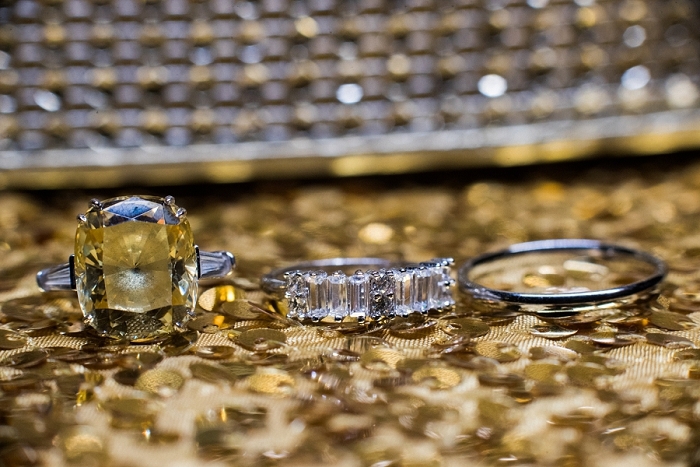 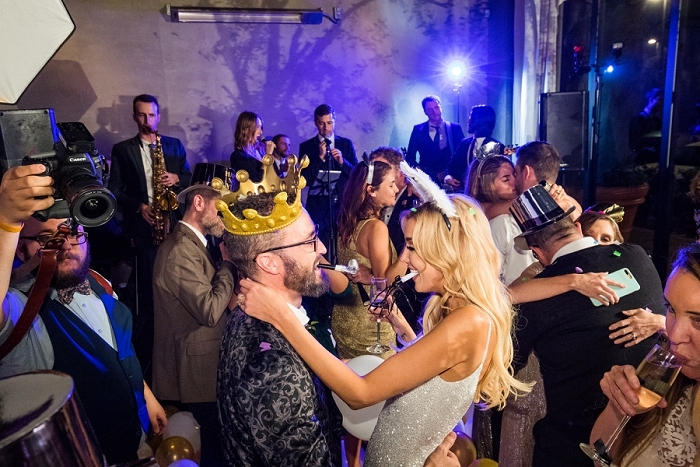 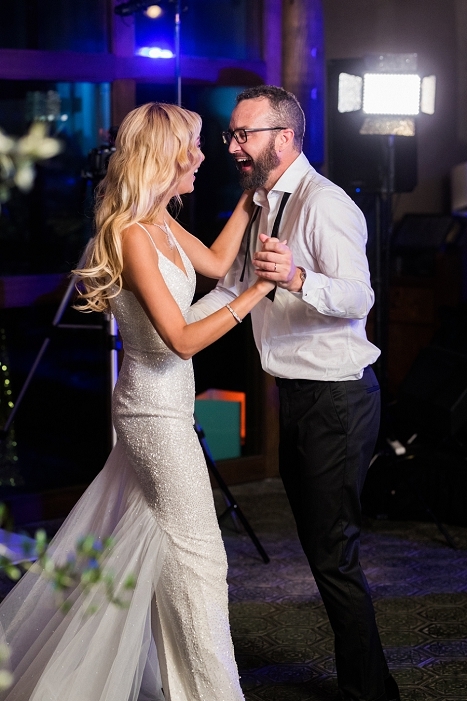 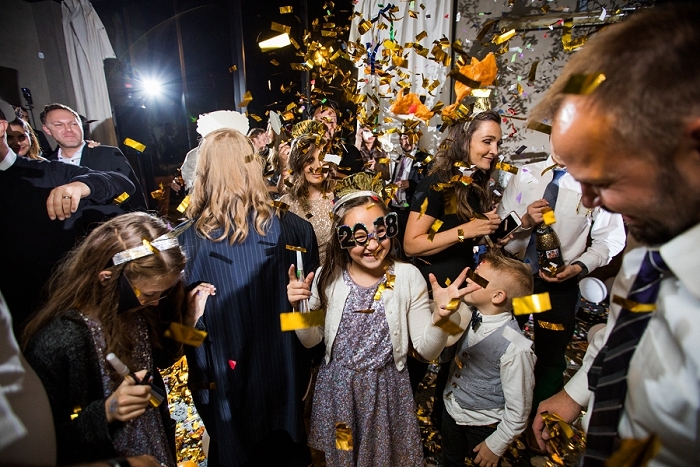 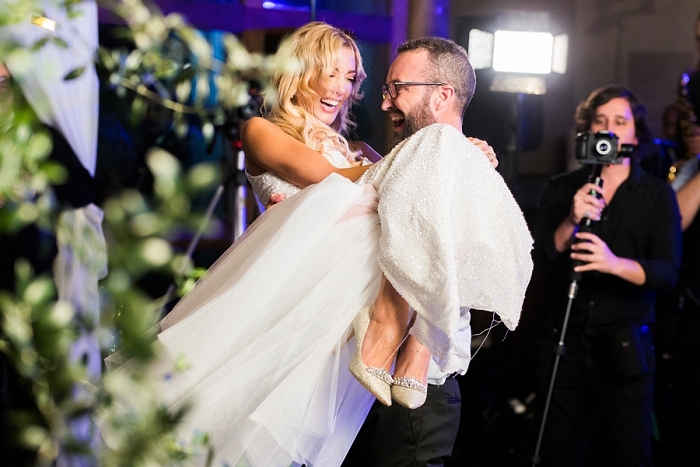 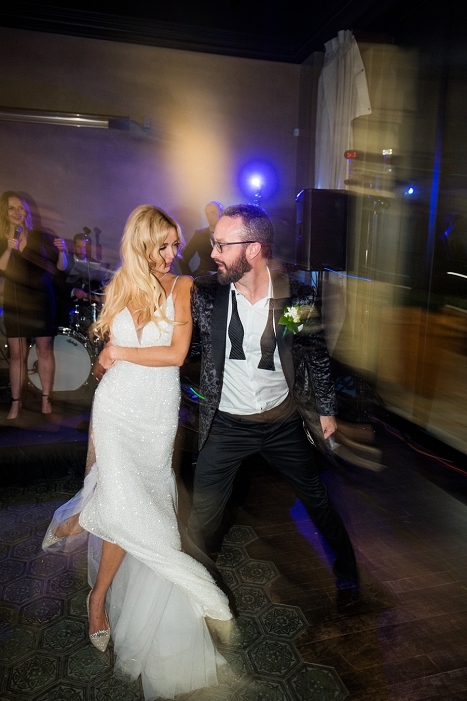 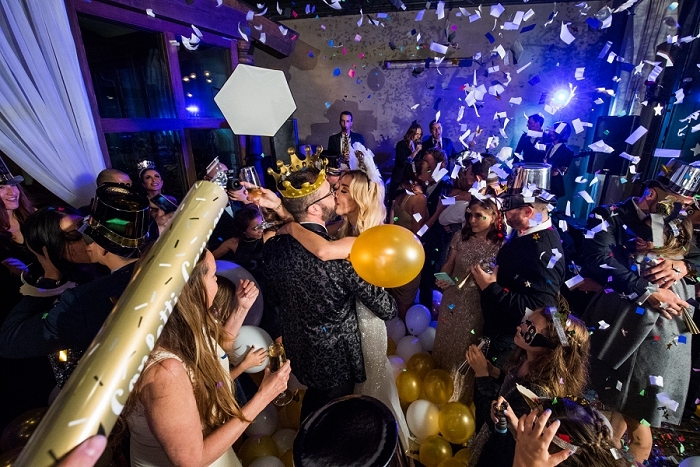 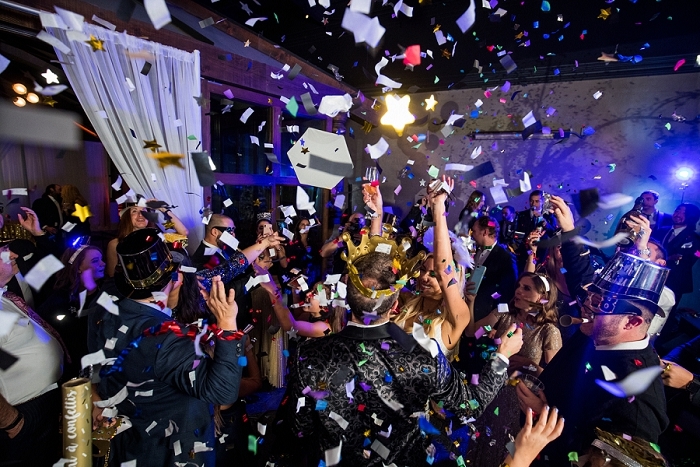 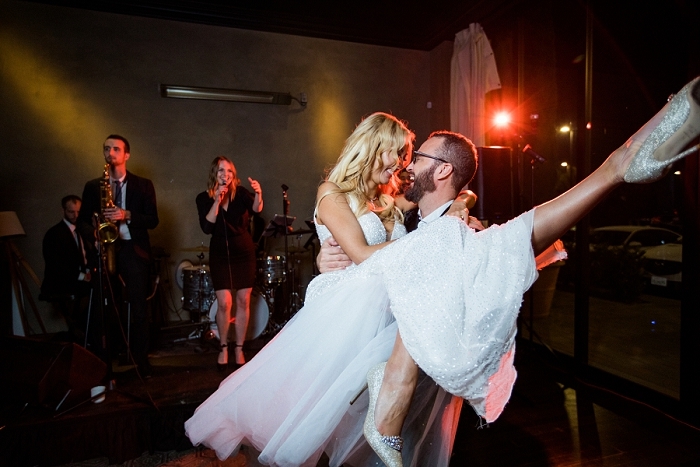 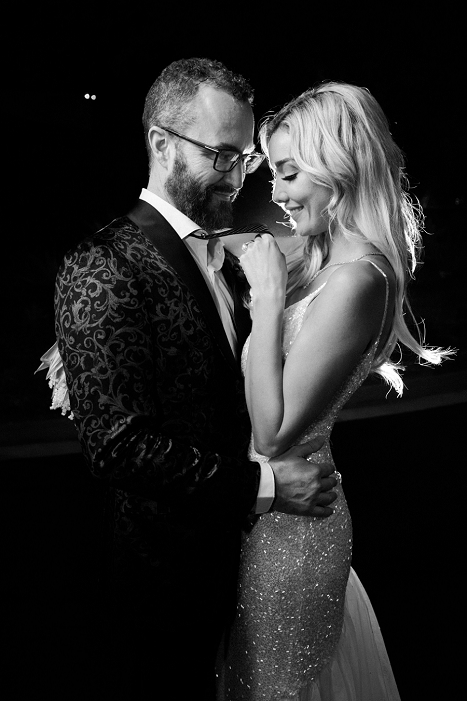 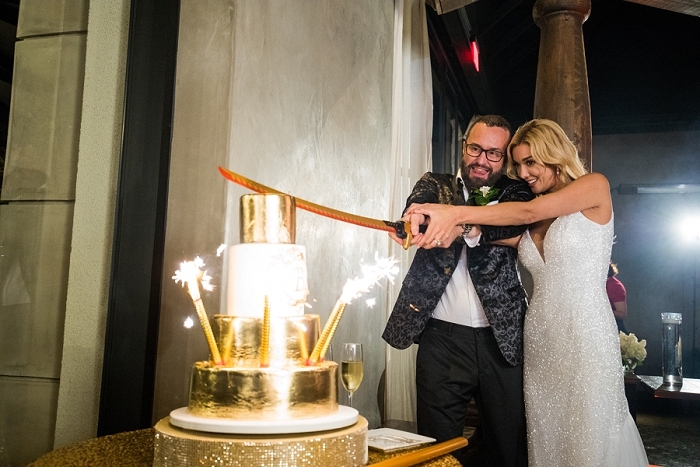 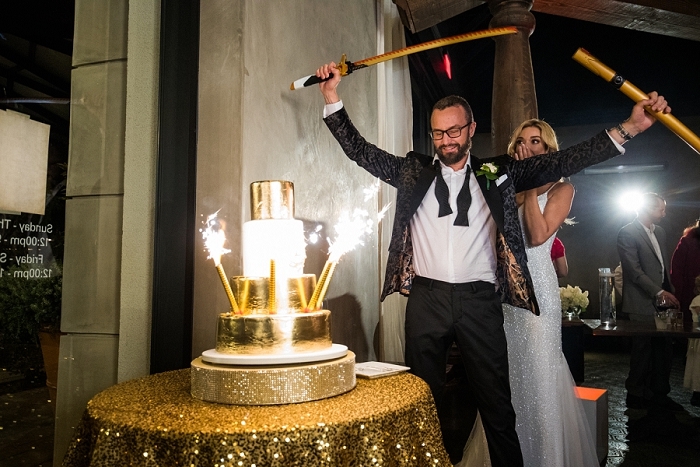 Champagne, confetti and sparklers filled the air in a wild celebration for the new Mr and Mrs!